Last edited by Fish; 07-21-2016 at 11:10 AM. 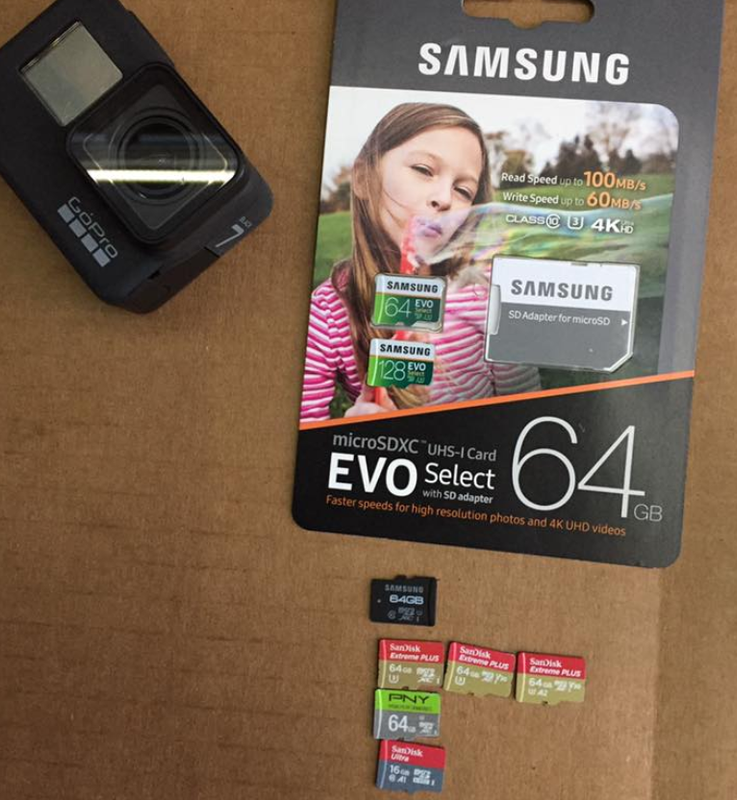 There are a host of cards recommended by Gopro. Click here. 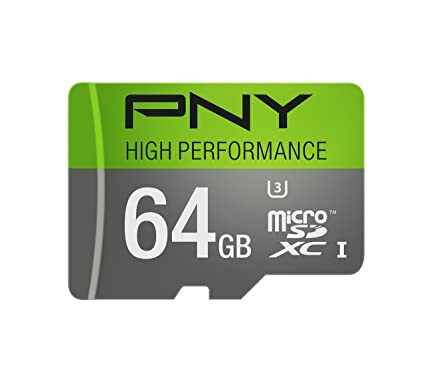 Would this have an effect on why my camera won't allow me to run 60fps when at 2.7k? hero 5 black btw using a sands ultra. 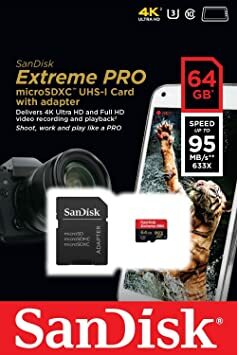 On GoPro site, Sandisk Extreme (non-Pro) cards are listed in the accessories tab for Hero 6. I assumed that they will work. Has anyone have problems with Extreme (non-Pro)? Ultra's are not to be used. $10.99 cards are out there today.